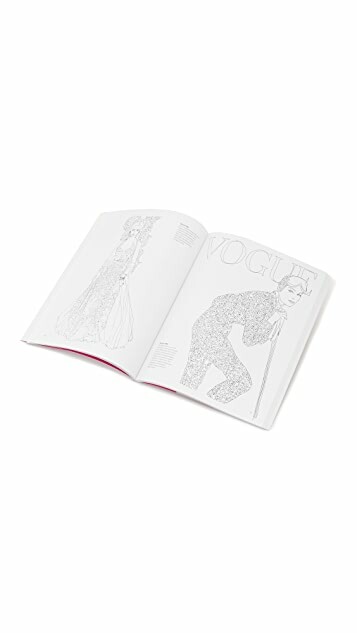 This coloring book from the British Vogue has been created by award-winning writer, fashion editor, curator, and Royal College of Art Professor, Iain R Webb. 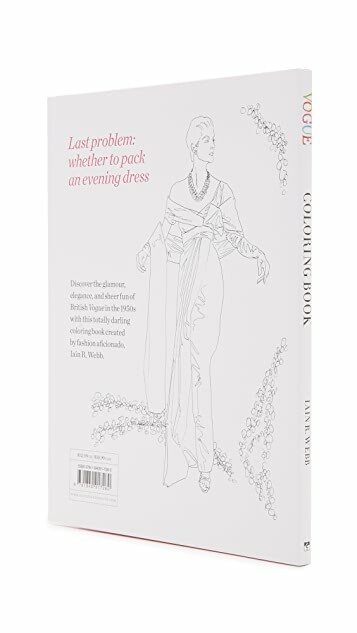 The book features a glamorous dream wardrobe of luxurious ballgowns and soigné cocktail dresses, smart suits and dramatic accessories inspired by 1950s fashion. The accompanying captions offer fashion and style tips (often highly amusing in hindsight) and are taken from the original pages of Vogue. 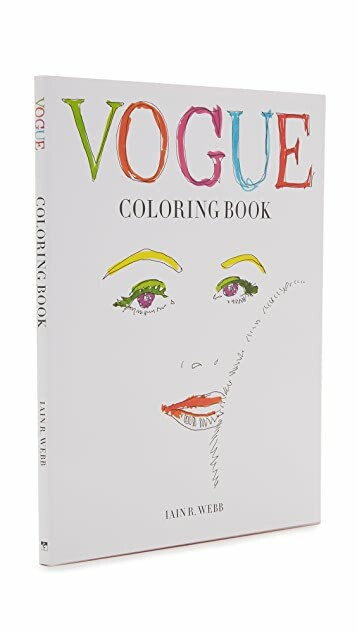 The artwork can be colored in in the spirit of the original images that inspired them or embellished with whatever colors and patterns take the reader's fancy.